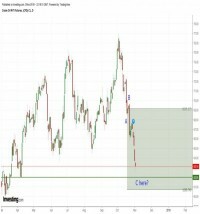 UPDATE: Last week, I suggested shorting at $69 with stops above $70.25 and with a target of $64. 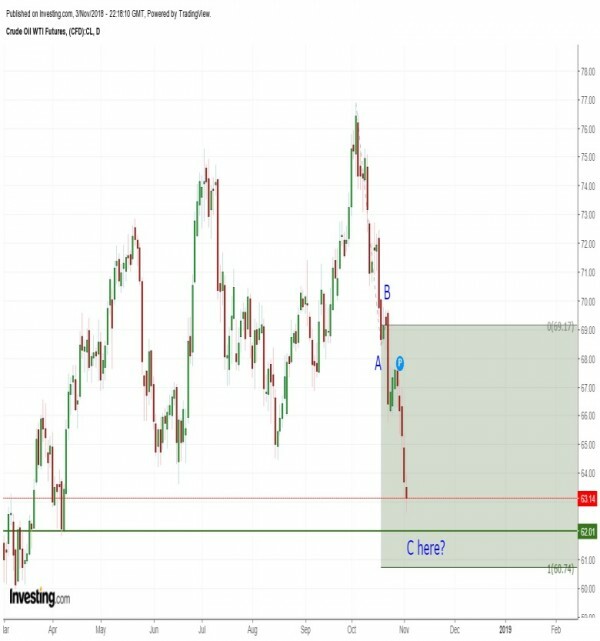 Crude didn’t even show enough strength to trigger shorts this week before tumbling towards one of two (revised) downside targets. At this point, the best case for crude bulls is for either $62.01 or $60.74 to hold up as “correction support”. If either does, we could see crude explode higher. If not, the damage on the downside will intensify. I’d get long at $62.01 with stops on a daily close below $60.74 and with an upside target of $77.